How Private Is The Private Residential Market In Singapore? How private is our private residential market in Singapore? 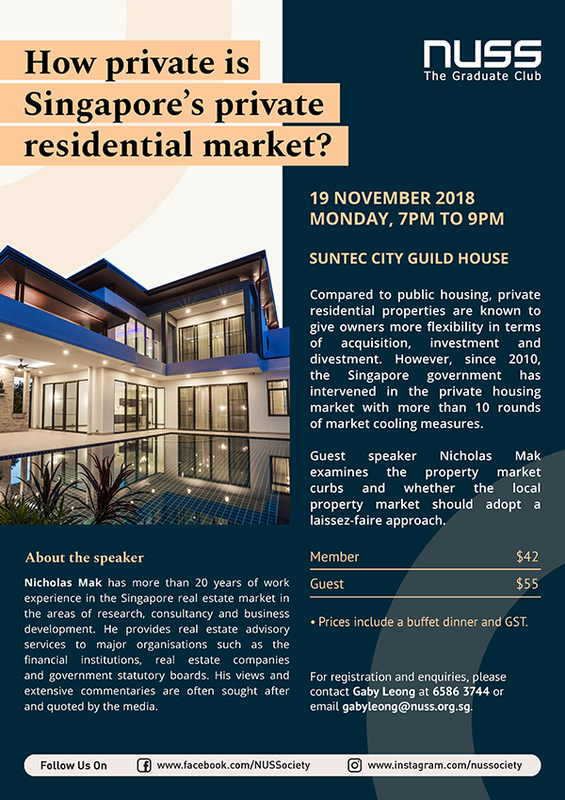 Join us as guest speaker Nicholas Mak discusses our local property market.